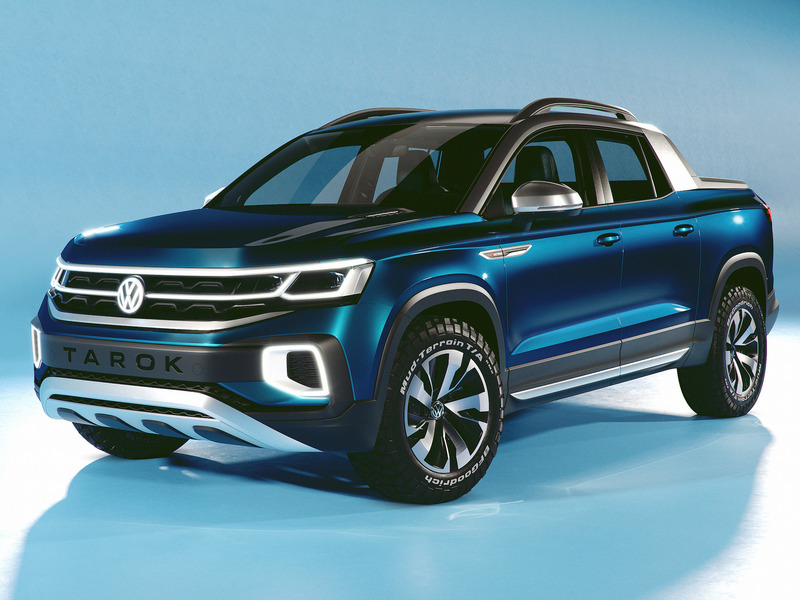 The Volkswagen Tarok pickup truck concept will make its United States debut at the 2019 New York Auto Show. The truck first appeared at the 2018 Sao Paulo Auto Show, and VW wants to see what U.S. buyers think of it. The post Would you buy the Tarok compact pickup truck? 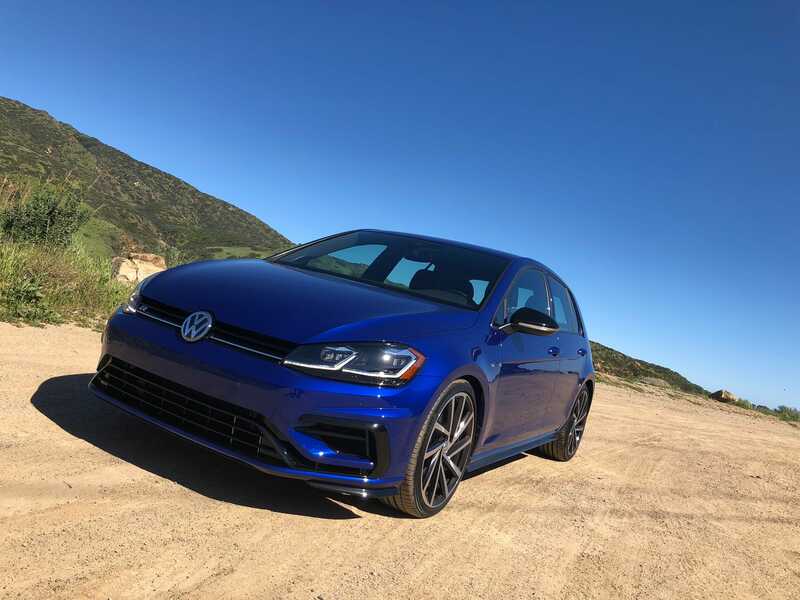 Volkswagen wants to know appeared first on Digital Trends. 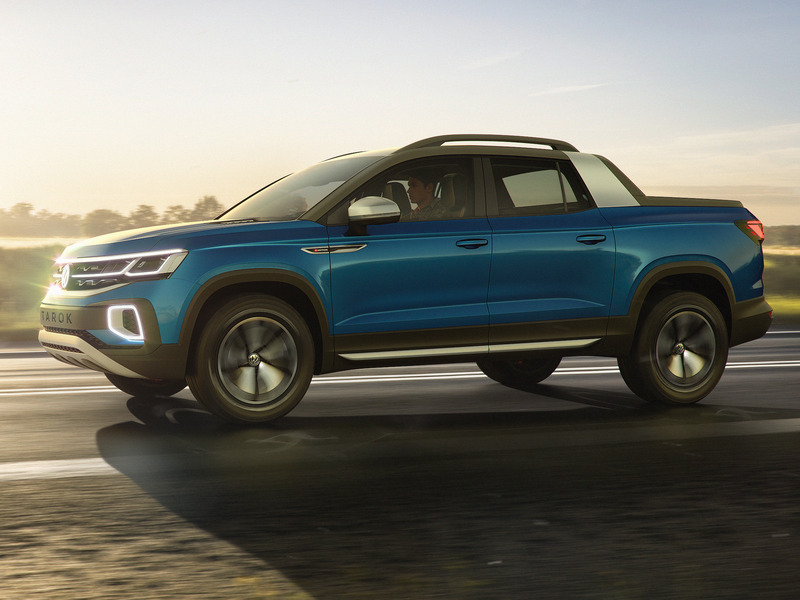 You’ve seen this vehicle on these digital pages before, but Volkswagen now plans to bring its Brazil-bound Tarok unibody pickup to the United States … if only for an appearance at the New York Auto Show. 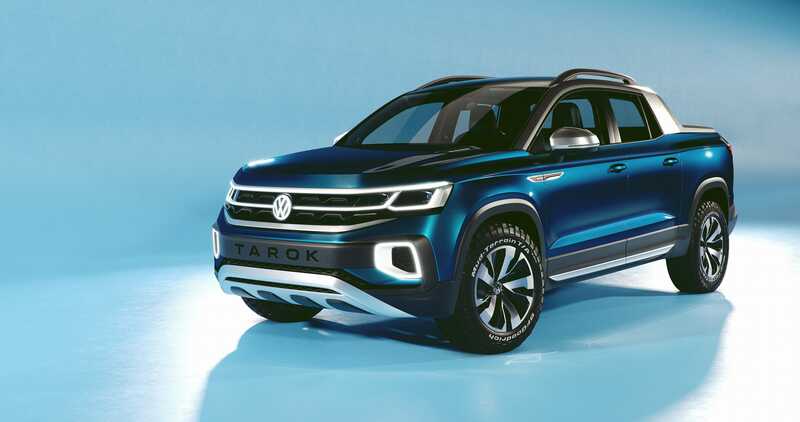 Yes, the Tarok’s role this week and next is to give U.S. consumers a come-hither look and whisper, “See […] The post Volkswagen Tarok: Harbinger of What, Exactly? 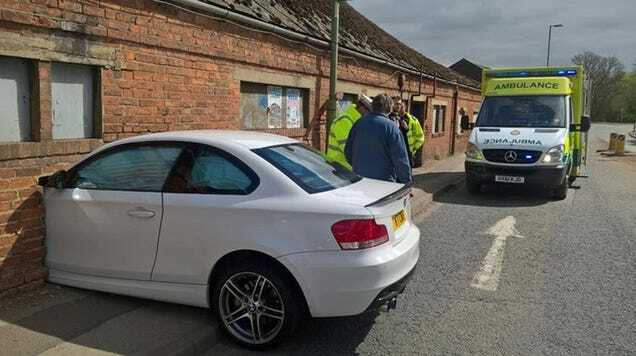 appeared first on The Truth About Cars. 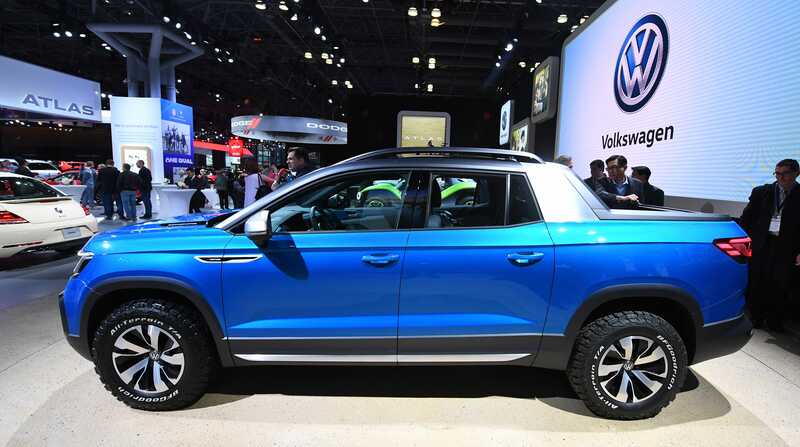 Volkswagen will bring a modified version of the Atlas to the New York Auto Show this week, aimed to appeal to outdoorsy types. VW calls it the Atlas Basecamp Concept, claiming it offers “a go-anywhere attitude to the brand that is already synonymous with road-trip culture.” That seems like a fair assessment. 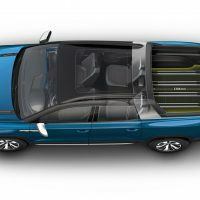 While the Atlas […] The post Far From Suburbia: Volkswagen’s Atlas Basecamp Concept appeared first on The Truth About Cars. The early-21st century fad for retro-styled cars, including the PT Cruiser, Chevrolet HHR, Mini Cooper, and Fiat 500, got its start with the late-1990s introduction of the Volkswagen New Beetle (we’re still waiting for a Nissan model made to look like the Datsun F-10). Like most people (and especially like most who had ever owned […] The post Junkyard Find: 2001 Volkswagen New Beetle Sport appeared first on The Truth About Cars. Right now, Volkswagen’s electric womb is holding onto a full litter. While we’ve long assumed that only a limited selection of its offspring will be birthed into the world to take their place within its I.D. sub-brand, it’s beginning to look as though most will make the cut. Its sixth prospective offspring, the I.D. Roomzz, […] The post Volkswagen Says I.D. 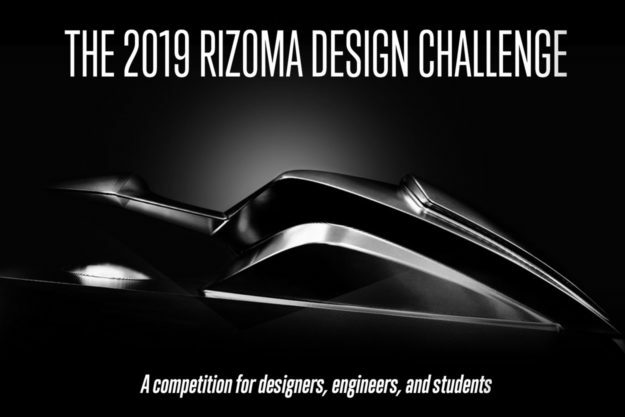 Roomzz Available Globally in 2021 appeared first on The Truth About Cars.